This entry was posted in Uncategorized and tagged Activated EM, Activated EM-1, effective microorganisms, efficient microorganisms, Extended EM, Extended EM-1, Moti Scotti, natural farming, organic farming, plant health, resource management, soil, Soil Health, soil production, waste management. Hello Moti! I see we share a multitude of interests. I helped bring EM to USA and HI. 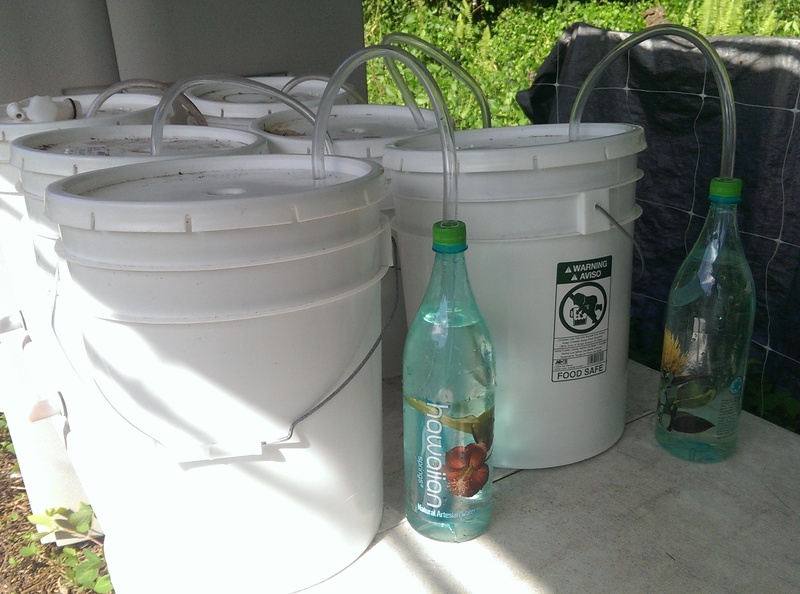 Activated EM, also known as Extended EM, is a secondary fermentation of EM-1. To make activated EM, various ratios of the three main ingredients are used (EM, Molasses and Water). 1:1:20 is the most common ratio, but 1:1:1:10 is also used when you want an activated EM you can store longer; higher ratios such as 1:1:50 or 1:1:100 are used when the activated EM will be used immediately. The process is anaerobic fermentation, so sealing the container immediately to start the fermentation is necessary. In warm weather, activation completes in 7-10 days; cooler weather will take 3 to 4 weeks. pH is the best indicator of finished product, which is pH 3.5 or below. pH can get as low as 2.7. The lower the pH, the longer the storage life, and the better the quality. Batch failure will usually be traced to dirty or contaminated containers or low quality water. There are many uses of the activated EM, including direct application to soil, compost and plants, with specific rates for each. 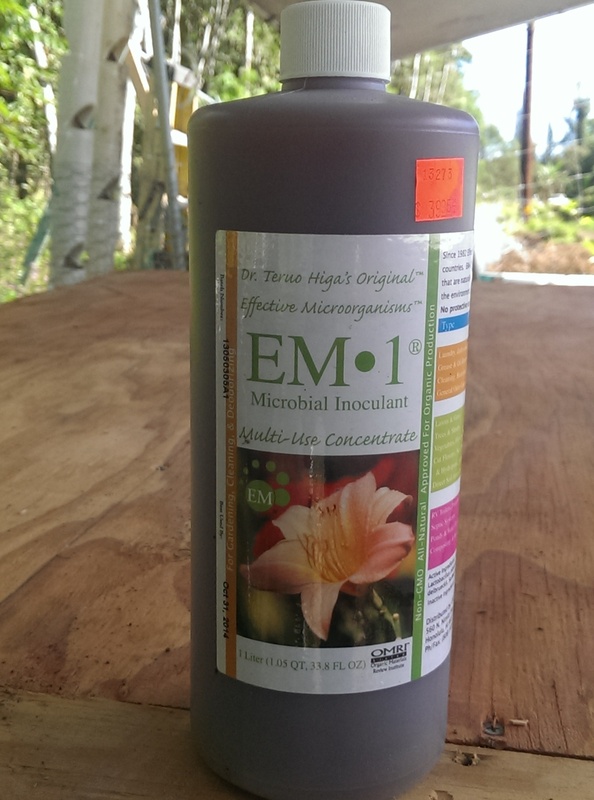 EM-A can also be used to create additional secondary fermented products, such as EM Bokashi (fermented compost) and EM Fermented Plant Extract (EM-FPE). Good luck! from John Phillips, Tree of Life, Patagonia, AZ.